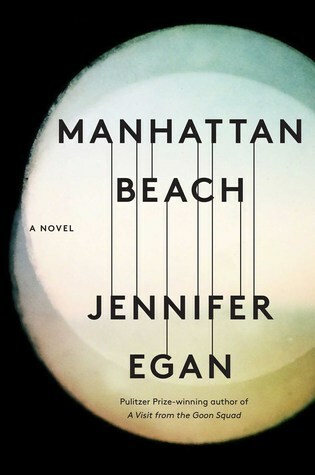 Jennifer Egan is masterful at setting the scene and evoking another era in Manhattan Beach, her recent novel. Her characters, their emotions and their resolve are captivating. The narrative is part love story, part gangster tale in an historic World War II, (mostly) New York City setting. As a young girl, Anna Kerrigan tagged along with her father, Eddie, on his errands, presumably for the union. On one such outing, the 11-year-old and Eddie visit Dexter Styles at his mansion-like home on a private beach. It’s evident that the Kerrigans don’t share the same lifestyle as Styles. By contrast, Anna’s family lives in a small, sixth floor apartment. Her younger sister, Lydia, is severely disabled requiring constant care. Fast forward and Anna is now the sole provider for her mother and sister thanks to her job at the Brooklyn Naval Yard, where she becomes the first female diver. 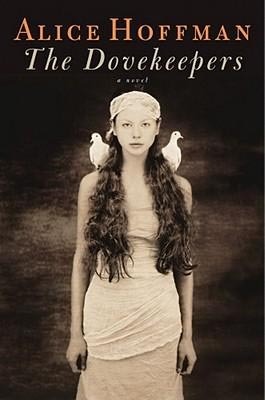 Her father disappeared years earlier and the country is at war. The progression of sorrow Anna experiences regarding Eddie begins with anguish which evolves into anger before settling into indifference. For the reader, however, his long absence is hard to ignore. Egan wants it that way. Meanwhile, Styles resurfaces. Anna remembers him; even though she catches his attention, he has no recollection of her as a child. 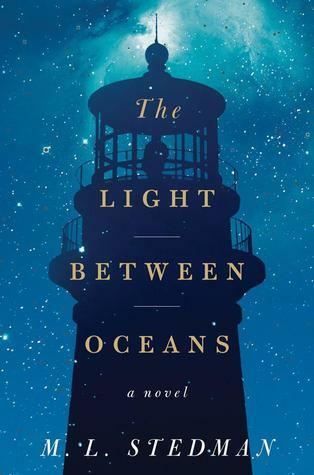 The interactions of this trio of main characters across time, complete with back stories, hopes and foibles, provide the book’s focus. Ultimately, it’s about reinventing oneself and the toll it takes to do so. 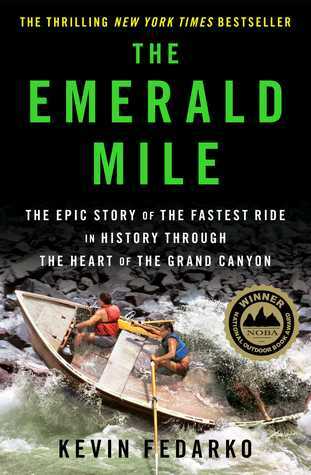 I wasn’t aware of the 1983 Glen Canyon Dam crisis, nor of an effort to achieve the fastest ride through the Grand Canyon until reading The Emerald Mile. Keven Fedarko presents an engrossing, at times lyrical (and occasionally overwhelming) account of the events that led to three men hurtling down the Colorado River in a wooden boat. Fedarko introduces a cast of characters from John Wesley Powell to park rangers, from boat builders to hydrologists, from river rats to tourists – among others. Historic, meteorological, hydrologic and recreational elements – again, to name a few – are all addressed. Fedarko’s writing is based on thorough research that serves the purpose of illustrating the myriad of components that made the river run possible while addressing aspects that threatened its fulfillment. The author is a master of the backstory. His writing is much like the river he describes: full of excitement and the unknown, then calm. And, he apparently leaves no stone unturned. Although this is a work of fiction, it has the feel of a mystery: how is Kenton Gura, the man who captained the small, hand-built dory named the Emerald Mile, going to pull off the adventure of a lifetime? This same sense of intrigue is evident in the passages concerning the efforts to thwart a dam failure while dealing with the effects of a massive snow melt: the effect of El Nino. This work makes me not only want to revisit the Grand Canyon, but also to tour the dams at either end. Fidel Castro is never identified by name in Cristina Garcia’s King of Cuba, but it’s easy to fill in that blank. The novel should be entitled The Kings of Cuba because the two main characters share a passion for the island nation and philandering. The difference is that one is a despot and the other an exile: the former in Cuba and the latter in Miami. Both are nearing the end of their lives. Although El Commandante (also referred to as the tyrant and El Lider) remains vain, he can see his failing body reducing his political power. Goya Herrera wants nothing more than to help the tyrant’s life to a speedy conclusion. Goya’s disdain for the Cuban leader is tied to a lost love and living as an expatriate. It doesn’t matter that Goya’s life has been financially successful. Alternating between El Commandante and Goya’s voice, other perspectives regarding Cuban history also are included in the form of footnotes. At first, this is annoying – as footnotes usually are. Eventually, they’re entertaining and edifying. Goya’s family life is in ruins; his wife is deceased and his grown children have few positive attributes. By contrast, the tyrant has progeny he doesn’t even know about. The legacies they will leave behind are entirely shaped by the history they helped create. The tyrant led his country into a revolution that lasted 50 years, and the businessman personifies the American Dream. Garcia’s disarming narrative combines history with satire, and Castro’s presence is felt on every page. they make their home in our minds and hearts. 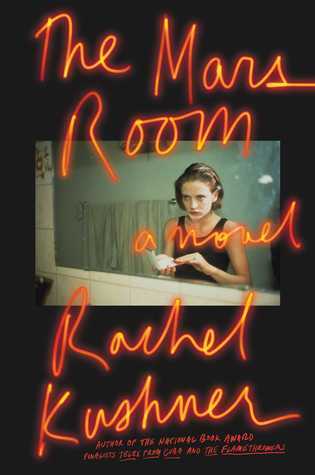 man shares her narrative, the voices are not that distinctly different. of faith but of its necessity.